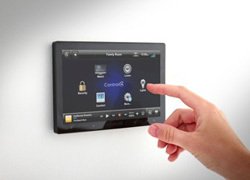 Smart3 is a provider of highly flexible home automation systems comprising security, multi-room audio and video, light control and much more. Smart3 is the bridge that makes it possible for multiple consumer electronics and home systems to work seamlessly together – with a single remote. So, find out what’s possible with Smart3!